We’ve recently wrote about some of the problems that Twitch partners face when it comes to taxes. This annual problem can be a whirlwind for professional streamers who do not have a handle on the proactive measures they can take to reduce tax liability and ready themselves for April. Keeping business expenses separate from personal ones is a great start to prepare for April. Establishing a business checking account dedicated to inflows and outflows allows you to begin examining your expenses for your channel. Some of these expenses can be written off as business expenses which can lower your tax liability when you go to file. Tracking income and expenses dedicated to your channel will help you know exactly what you spent and potential deductible expenses when it comes time to file taxes. Take advantage of your success as a streamer. Establishing a financial plan can shed light onto your overall financial picture and help you more towards your future goals. Financial planning gives you the ability to examine your cash flow, monitor progress towards reaching goals, and better prepare yourself for taxes. You’ve set aside 30% of your income for taxes and find yourself with additional profits. Make your cash work for you, invest in yourself. Why pay taxes on excess profits when you could use a tax advantaged savings account. Saving through these types of account will allow you to reduce your taxable income and defer the liability into the future. These accounts have different contribution limits based on each client’s needs, but it could make all the difference to help reduce your taxes. Being able to navigate your own personal finances can be hard. Add to that being your own small business and it makes it even more difficult. Don’t let failing to act be the sole reason you are being inefficient with taxes, failing to invest in yourself, or being as profitable as you could be. Warren Street Wealth Advisors was founded by a former professional Counter Strike: Source player and our firm is actively involved in the esports community. Our services can help you transform into a well-rounded and tax efficient business as well as a financially healthy individual. 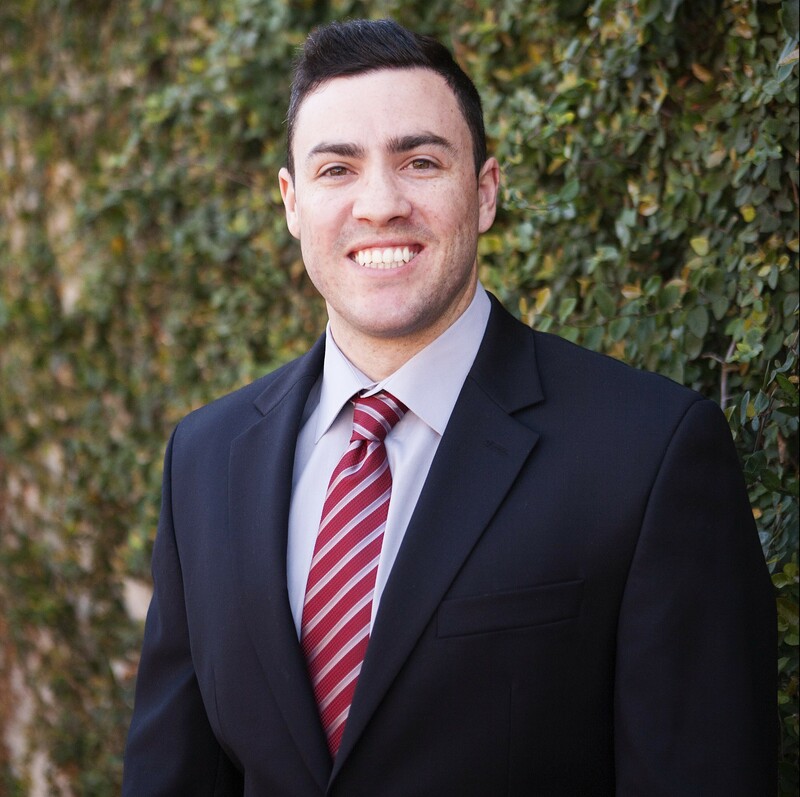 Joseph Occhipinti is an Investment Advisor Representative of Warren Street Wealth Advisors, a Registered Investment Advisor. The information posted here represents his opinions and is not meant as personal or actionable advice to any individual, corporation, or other entity. Any investments discussed carry unique risks and should be carefully considered and reviewed by you and your financial professional. Nothing in this commentary is a solicitation to buy, or sell, any securities, or an attempt to furnish personal investment advice. We may hold securities referenced in the blog and due to the static nature of content, those securities held may change over time and trades may be contrary to outdated posts.